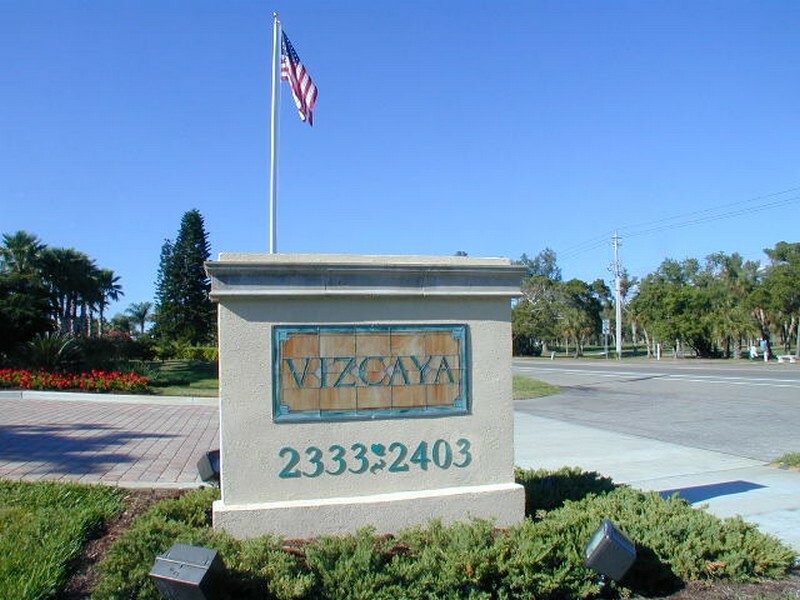 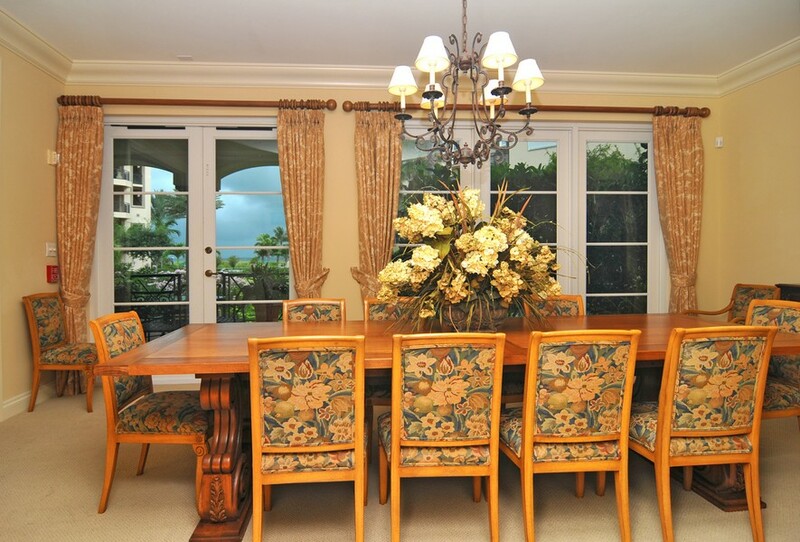 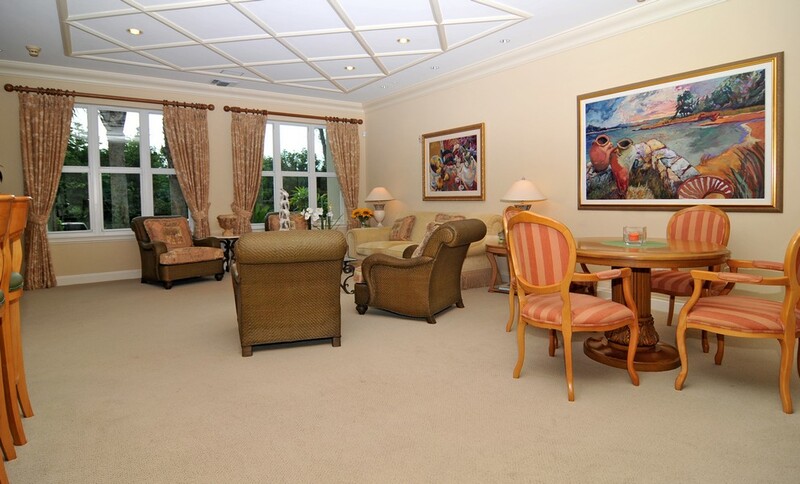 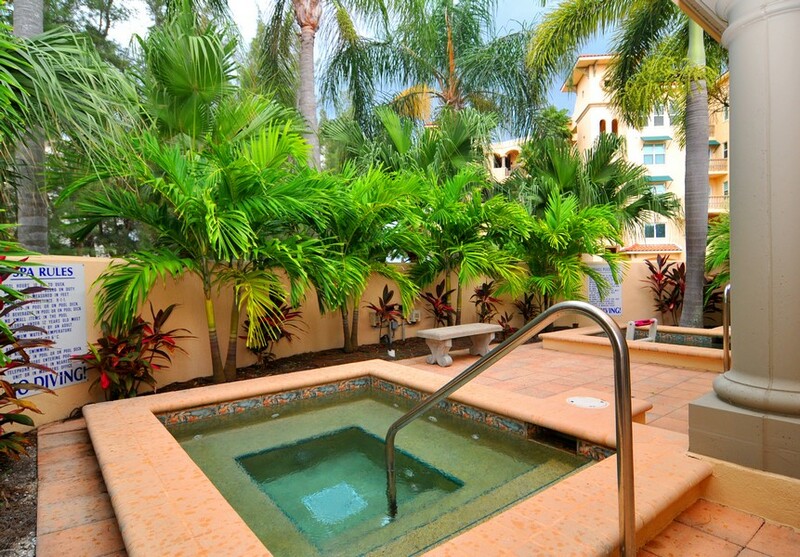 Built in 1997, Vizcaya is an established community on the beautiful island of Longboat Key. 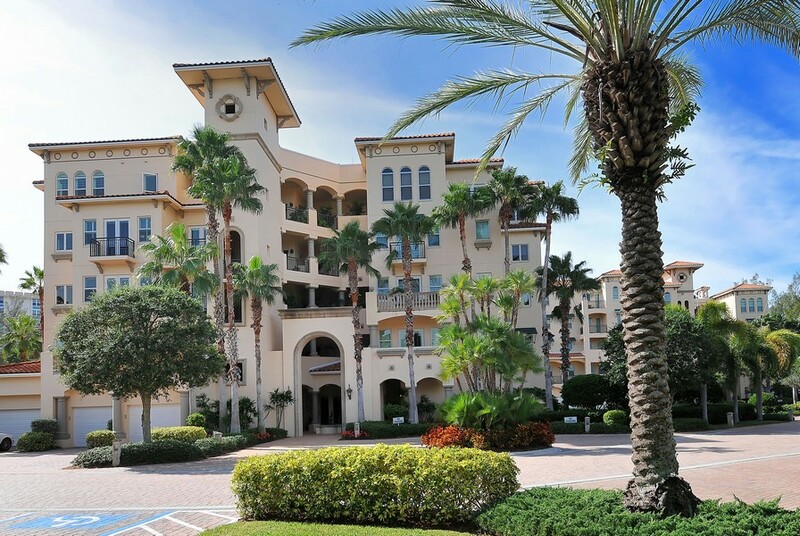 These condos were styled after Mediterranean architecture, with a healthy mixture of rustic appeal and fresh, modern landscape design. 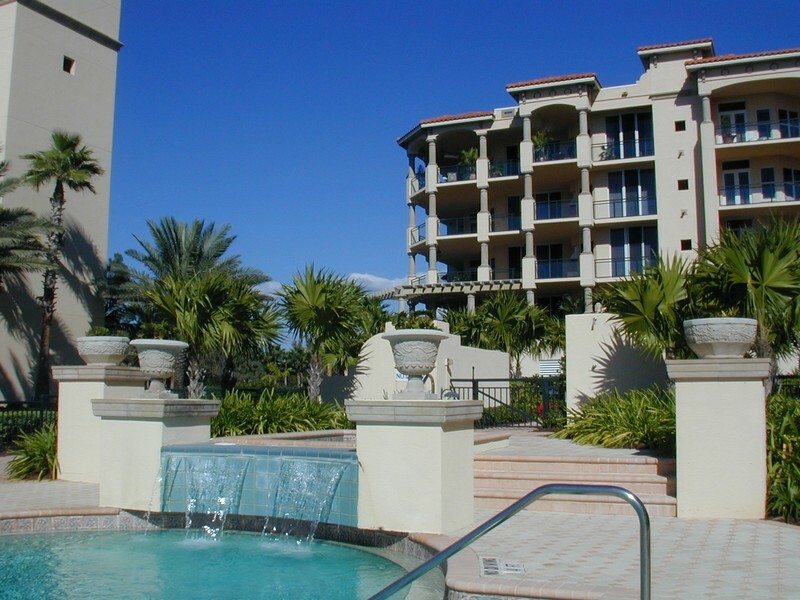 The buildings are located off of the Gulf of Mexico Drive and on the south end of the island, allowing easy access to the rest of the key's popular destinations. 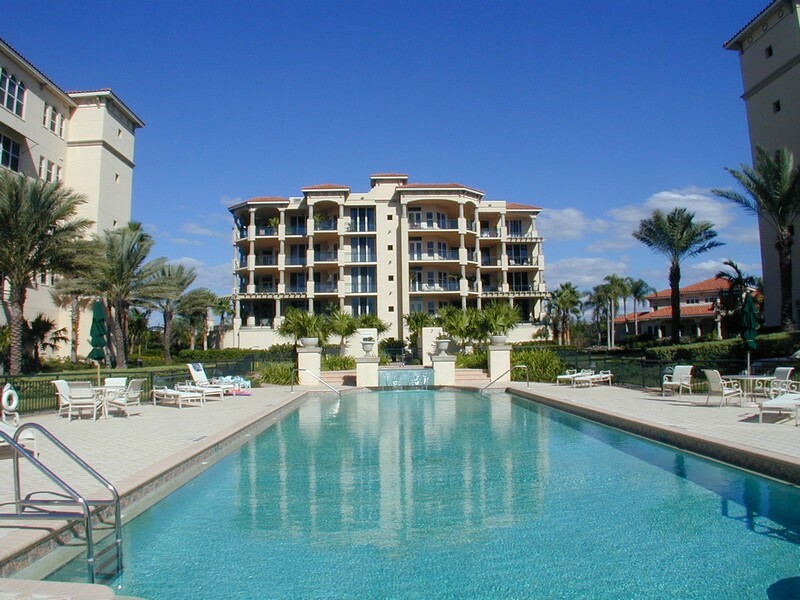 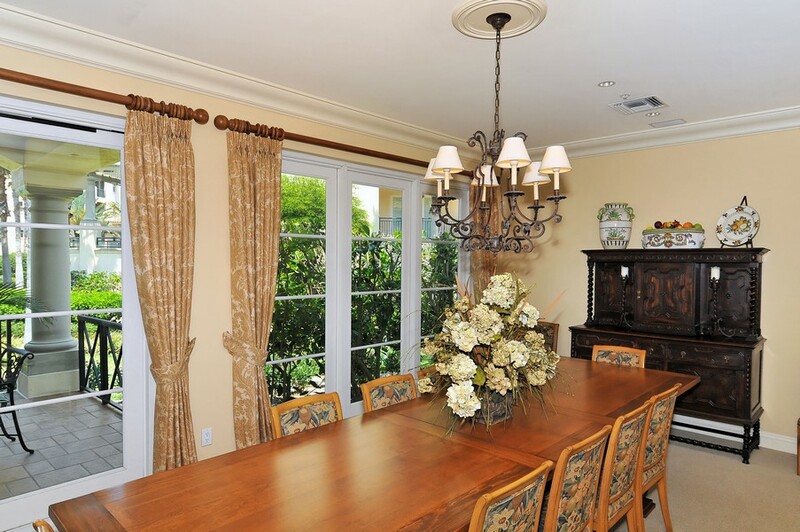 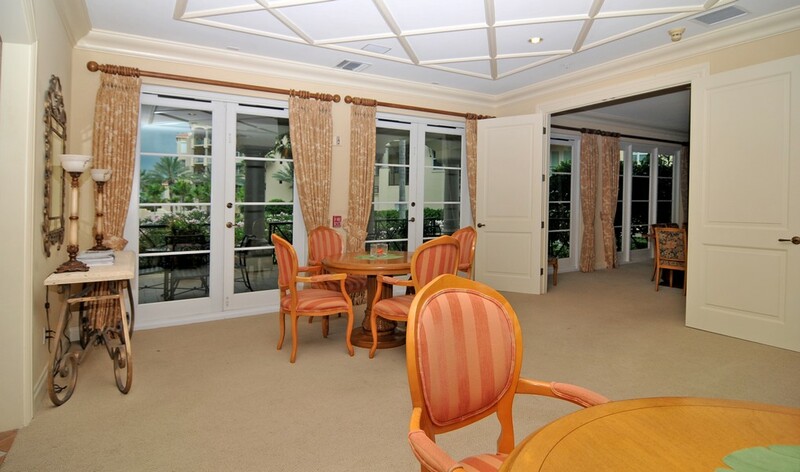 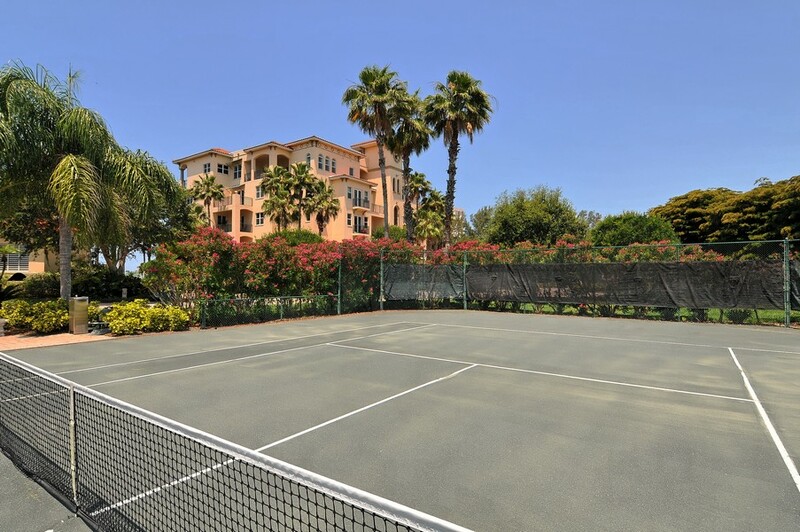 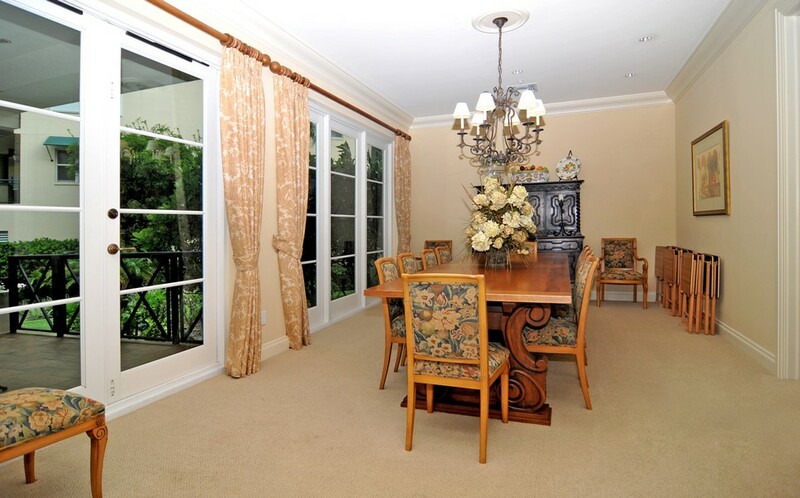 Read more about Vizcaya condos. 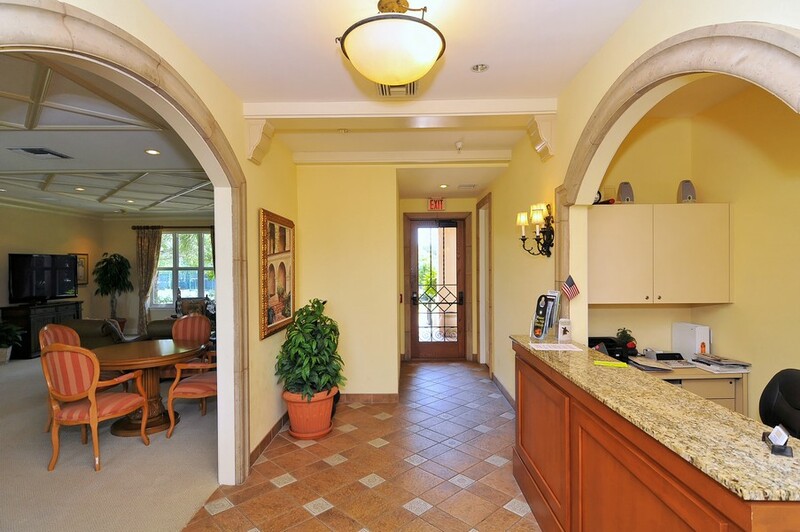 The entire complex is secure thanks to on-site staff members and guarded gate, so residents can feel completely safe as they leave and return home. 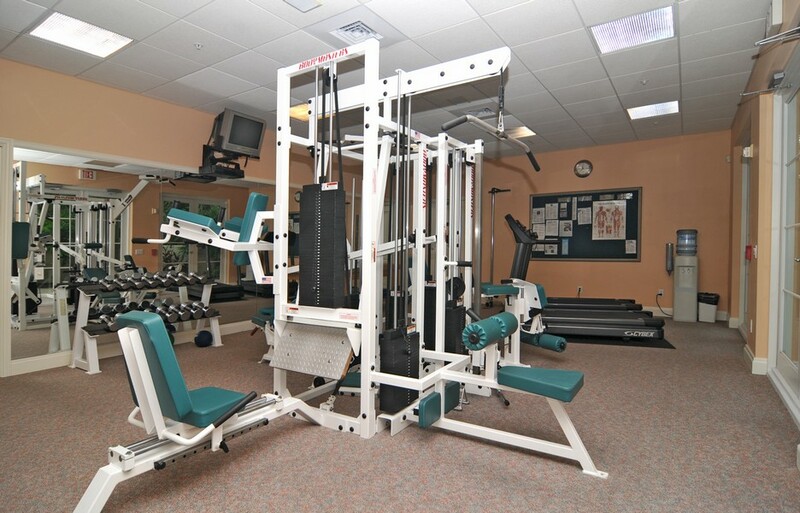 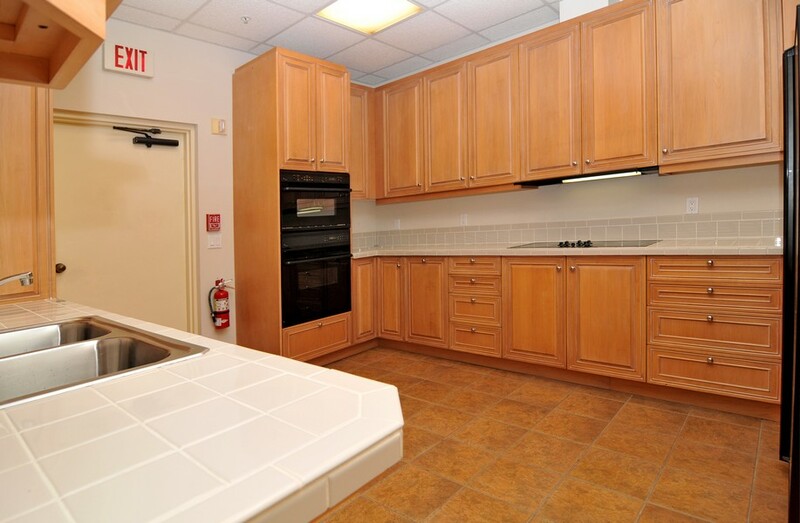 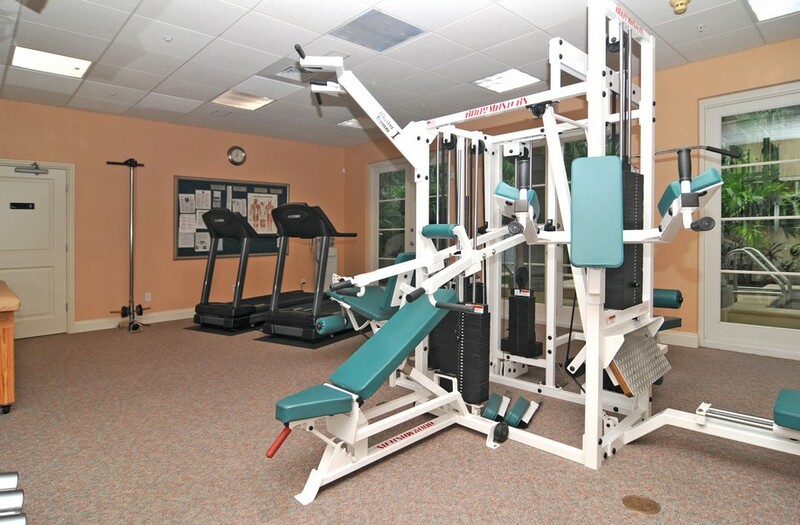 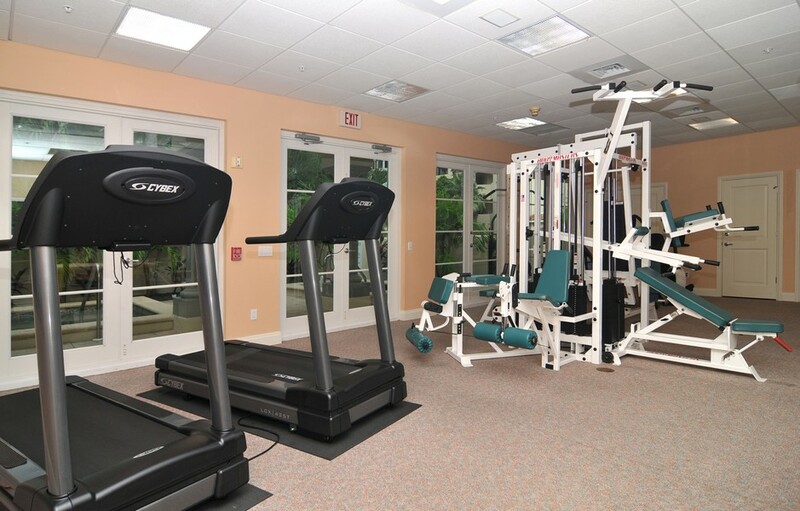 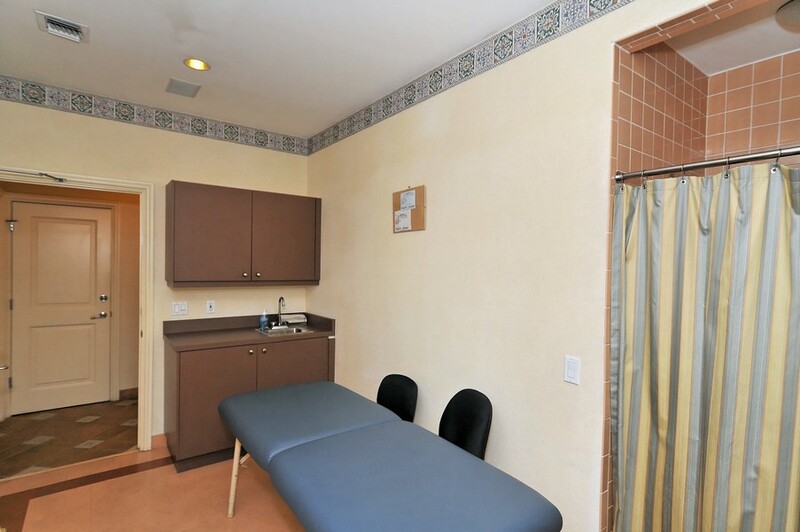 They also have use of the spa and sauna facilities in the complex, as well as tennis court, fitness area and clubhouse. 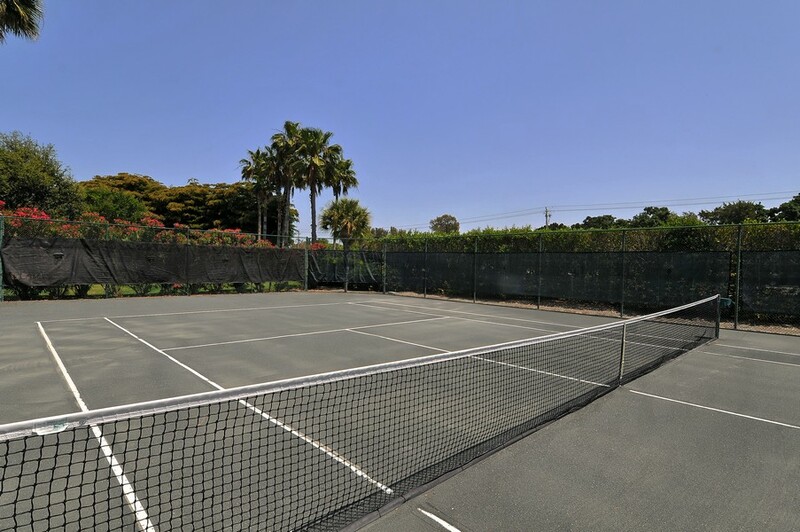 The layout of the community emphasizes taste and privacy, with sprawling units ranging from 2500 to over 6000 square feet in size. 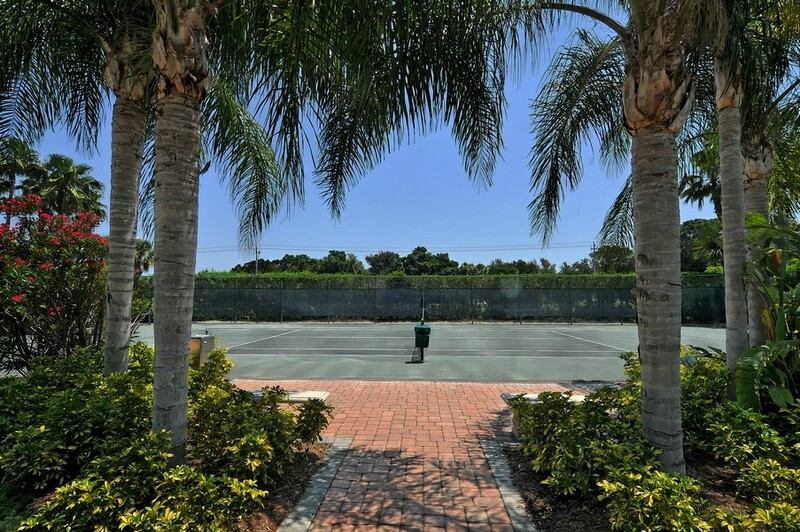 The nearby St. Armands Circle is a must-see destination for anyone who enjoys niche shopping opportunities and a variety of dining experiences. 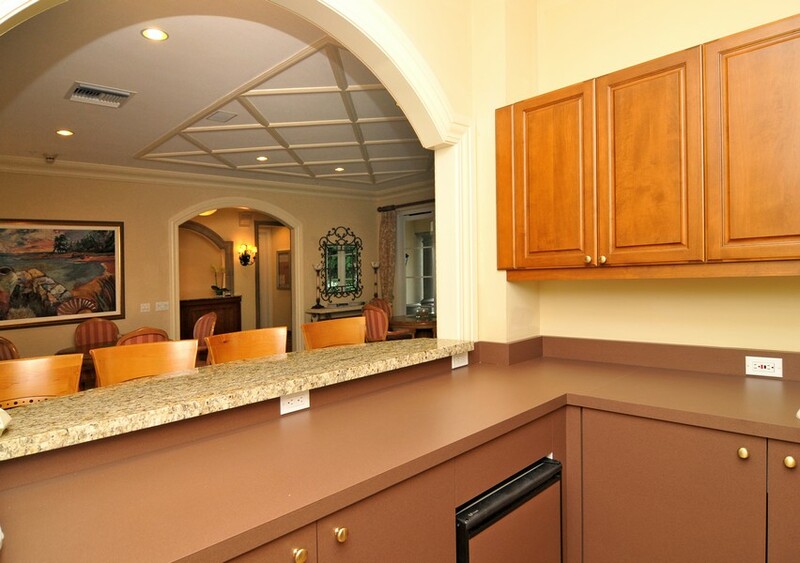 Enjoy food from all around the world, as well as some classic Florida favorites at the numerous establishments located only a few minutes away from Vizcaya. 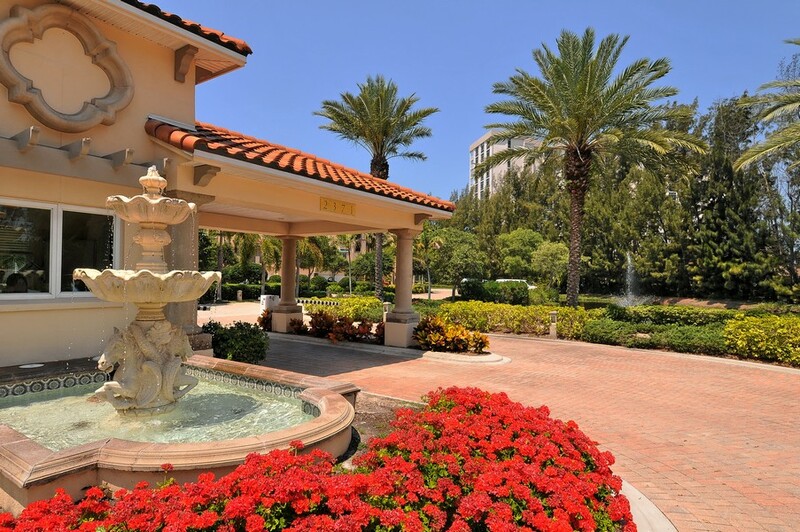 You can also take a slightly longer trip to the city of Sarasota to enjoy cultural and artistic entertainment, including display galleries, theaters and an opera house. 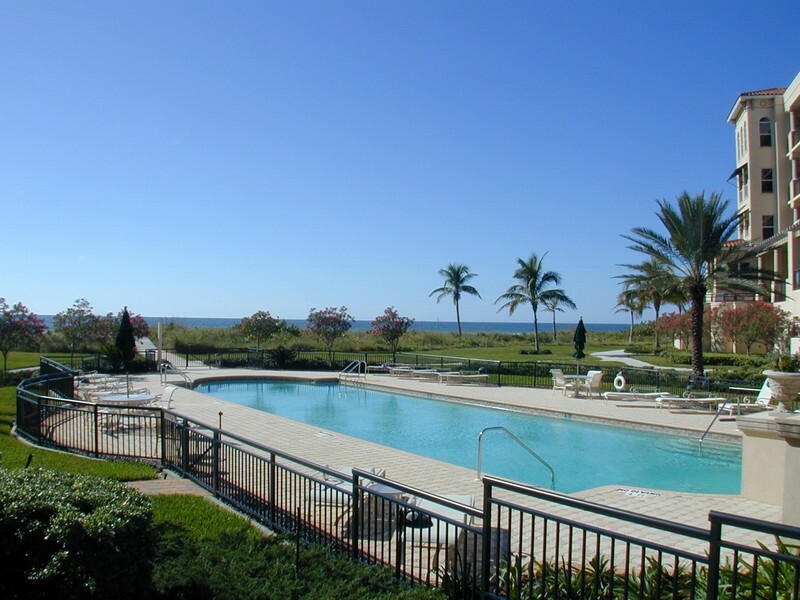 Residents can spend their days in leisure by grilling out near the sea or combing the sands for shells during low tide. 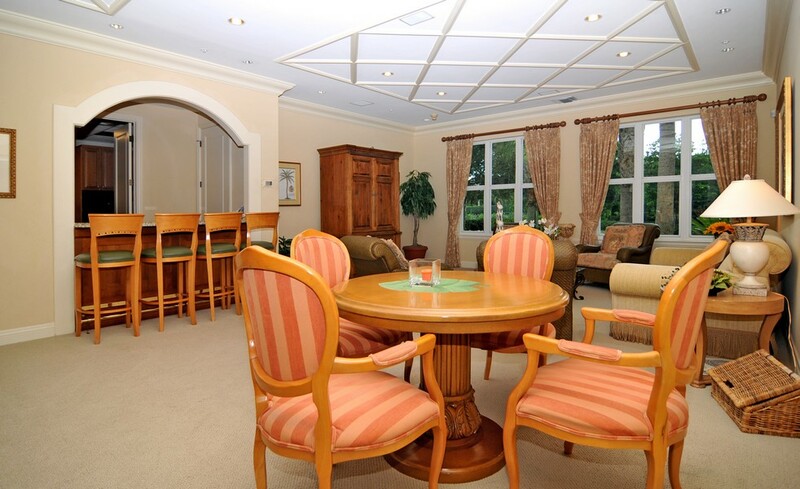 There are plenty of great bars and venues to enjoy for evening entertainment, so even social butterflies will never run out of places to go and people to meet in the area. 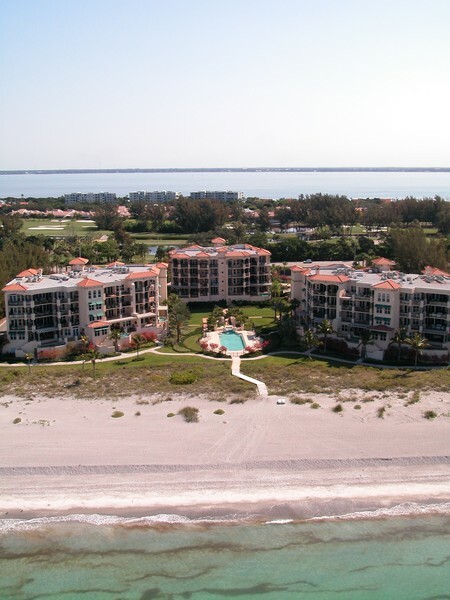 Life on Longboat Key is also great for boaters and fishing enthusiasts, with unlimited access to one of the world's most amazing bodies of water.